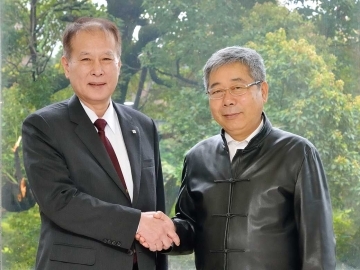 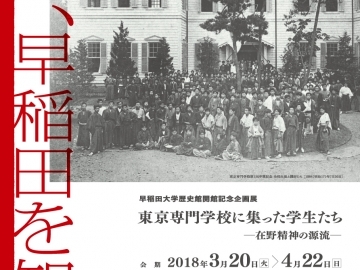 On March 20, the University opened the Waseda University History for Tomorrow Museum in Building No. 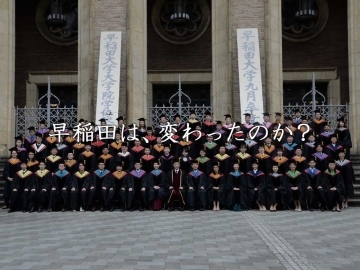 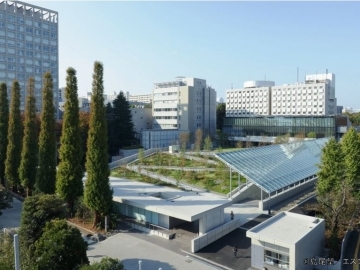 1 on Waseda Campus to all including the public, with no admission fee. 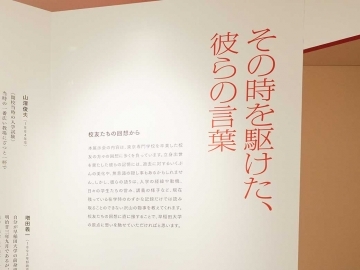 In addition to the Tsubouchi Memorial Theatre Museum and Waseda Aizu Museum, this is the third museum that the University has established on its campus. 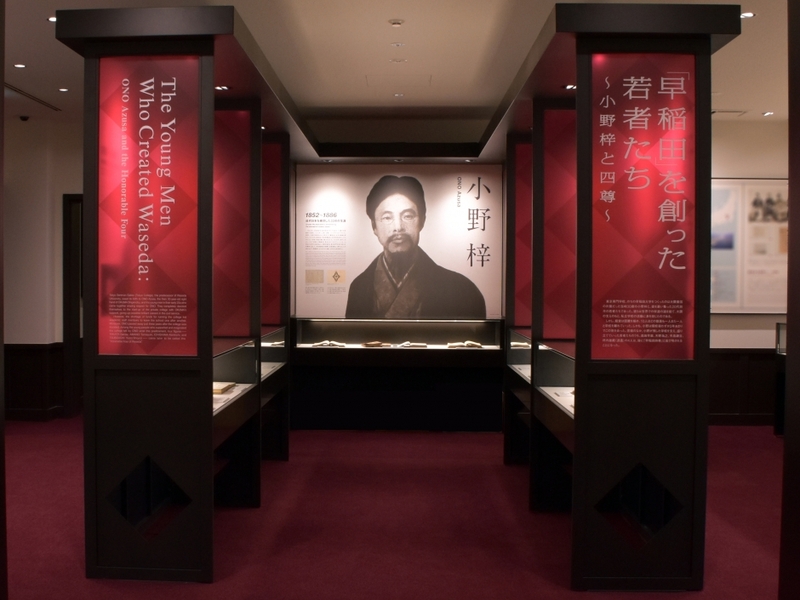 The Waseda University History for Tomorrow Museum provides rich resources of the University’s history, from past to present and future. 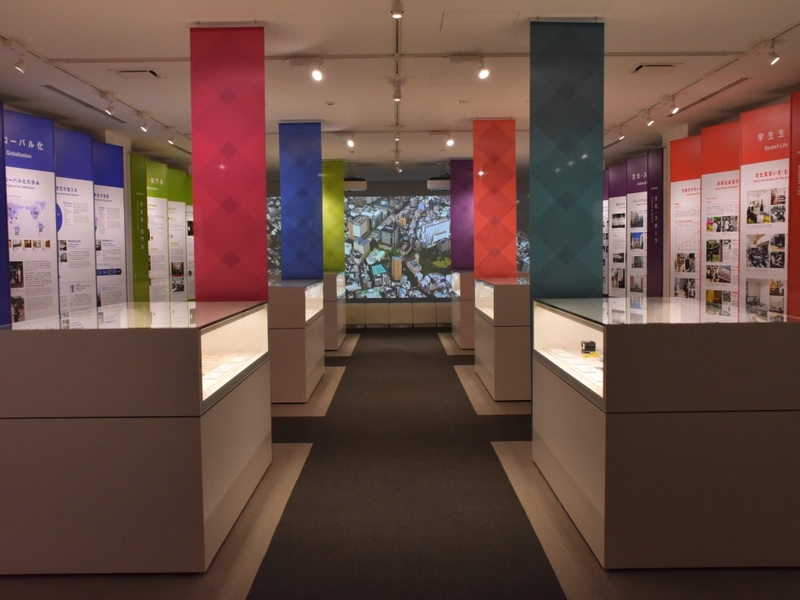 It does not only serve to present an overview of Waseda’s history, but also to intrigue visitors, for instance by holding exhibitions of various themes periodically. 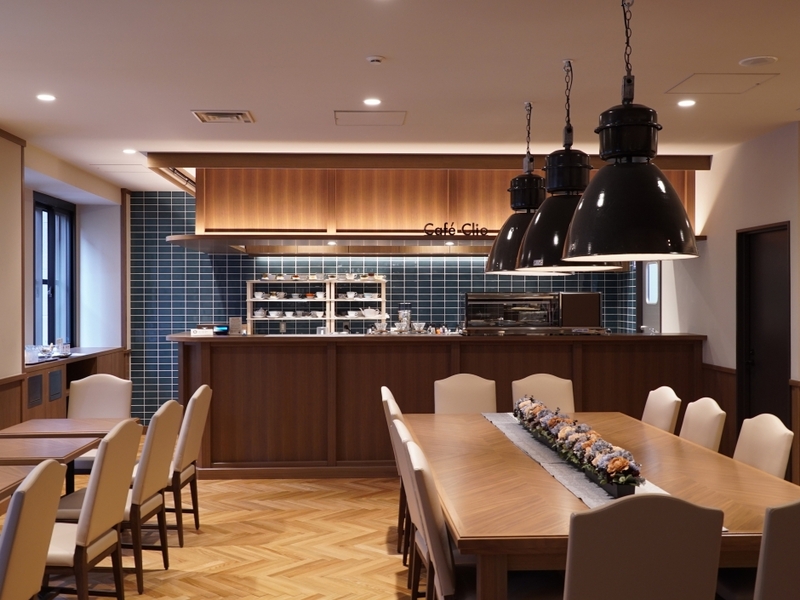 Additionally, it is equipped with comprehensive facilities, such as a theater room and a research room, in which visitors can make full use of to look up or do research on the history of Waseda University. 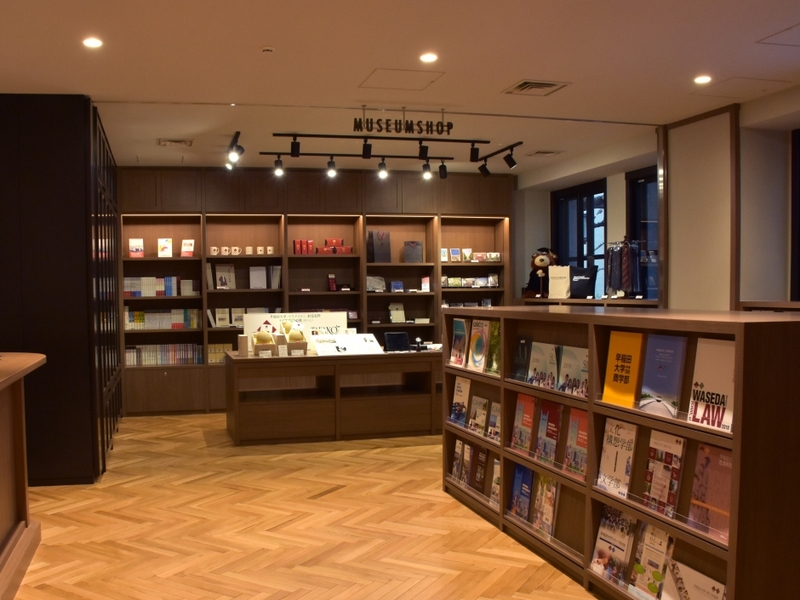 Moreover, there are also a café and a souvenir shop where visitors could rest and buy something to commemorate their visits. 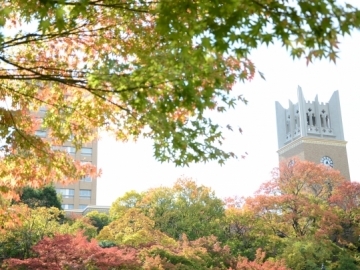 For those who are interested in making donations to support the initiatives of the University, please visit the following website.